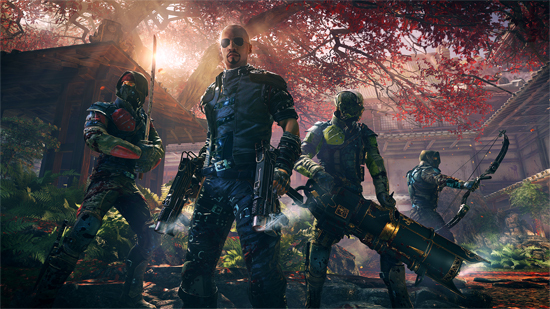 Katana-heavy first-person shooter Shadow Warrior 2 is now available digitally on Xbox One and PlayStation 4. 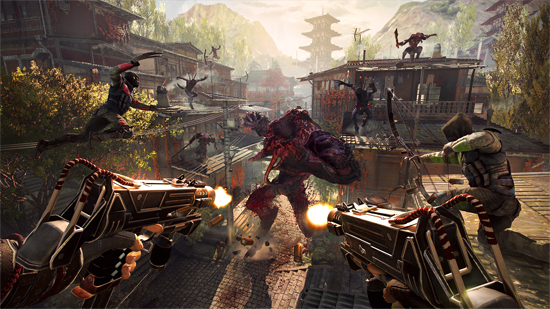 For a limited time, eager ninjas can get Shadow Warrior 2 for a discounted price of £29.99 along with a free download of the original Shadow Warrior for Xbox One or PlayStation 4! 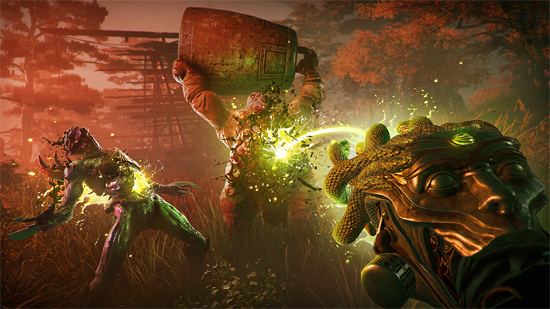 Shadow Warrior 2 makes its move to consoles after a successful debut on PC late last year, taking the trademark Shadow Warrior melee combat and outlandish style to the next level. 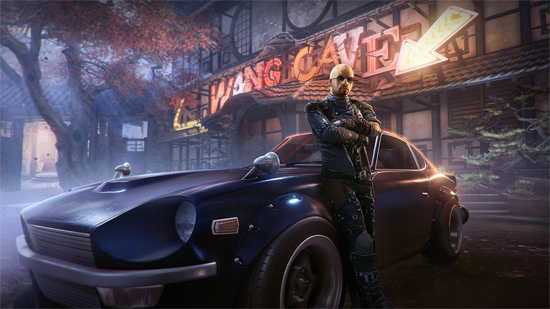 A stunning evolution of Flying Wild Hog’s reboot, Shadow Warrior 2 ratchets up the action with online cooperative campaign mode, scores of unique weapon combinations, and a stunning mix of hand designed and procedurally generated worlds. Players assume the role of smart mouthed corporate shogun Lo Wang to wield a devastating combination of guns, blades, magic and wit to strike down the demonic legions overwhelming the world he inadvertently corrupted.